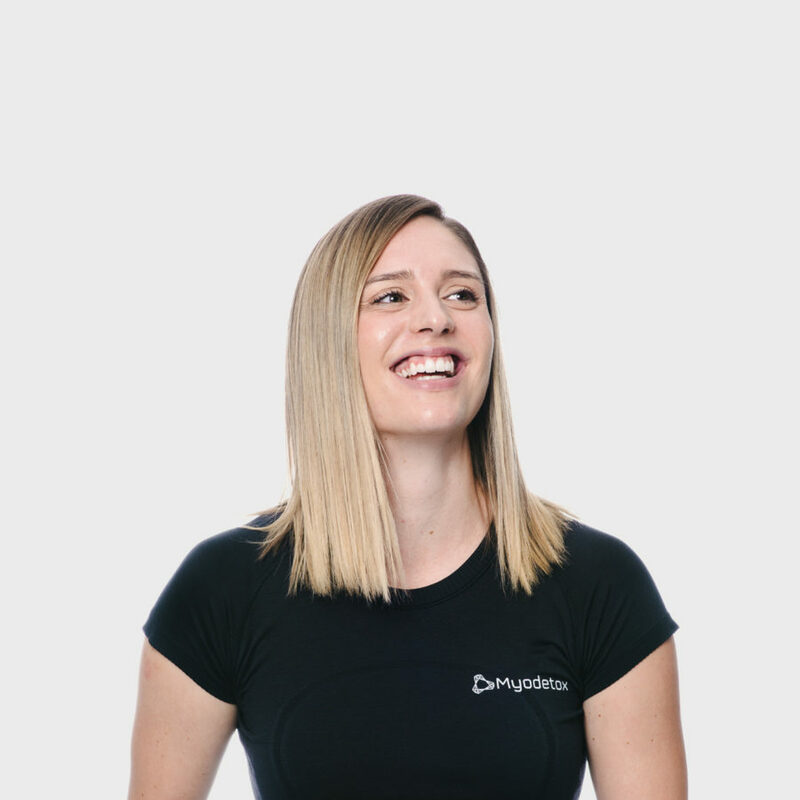 Taylor is a Physiotherapist who brings an extensive amount of experience rehabilitating injured Air Force members as a former Kinesiologist for the Canadian Armed Forces. She believes in taking a customized approach to treat you with manual therapy and corrective exercise programs. Taylor is passionate about expanding her knowledge base by taking post-graduate courses, and she aims to share that learning with you. In her free time, Taylor is an avid backcountry hiker, snowboarder, and international traveller. When she is in the city, you will find her sweating it out at Jericho Beach playing a multitude of sports.